Washing with clean water and than cut slice and put in a tray than put in drying oven room until 36hours with temperature 40-45°c. 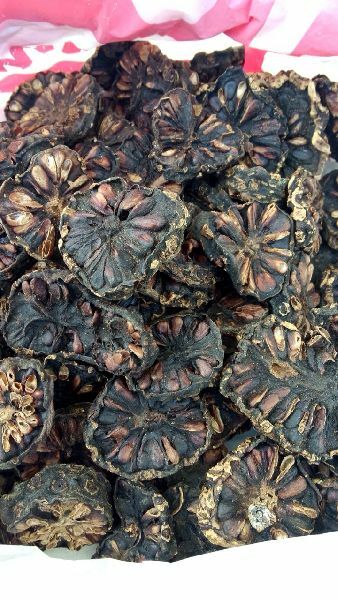 Type Natural mature dry slice noni fruits or powder. Packaging 2kg in a plastic bag.8packs in a carton box. Taste taste noni and have sweetness.